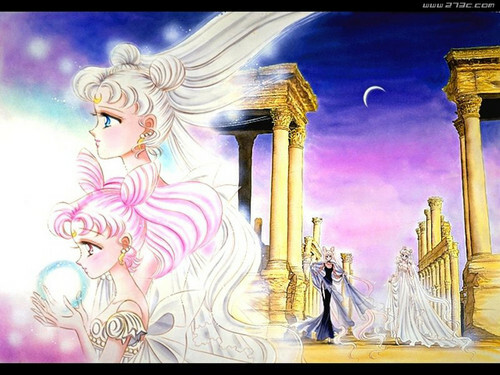 망가. . HD Wallpaper and background images in the 세일러 문 club tagged: usagi manga chibiusa black lady princess serenity usagi small lady serenity. This 세일러 문 wallpaper might contain 분수, 성서 낭독, 독서 책상, 강당, 독서대, 의하여, 십자가, and 크로스.